Grab everyone's attention when you arrive in style......"Prestige Style", our stretch vehicles will "extend" your expectations! We have stretch limousines for maximum comfort and style. 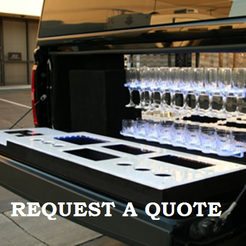 We pride ourselves in offering luxury limo service at a competitive price. We know how important your special occasion is and will ensure it exceeds your expectations. You will arrive safely and in style with Prestige Hummers. 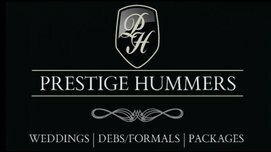 Prestige Hummers In Traralgon have Stretch Limousines for hire for all occasions. 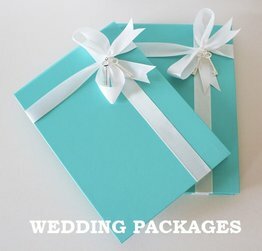 ​All Special Events or Corporate Events.